Hey y’all! My name is Jamie and I blog over at Love Bakes Good Cakes and I’m excited to be joining Ang’s team as a monthly contributor! If you have never stopped by my blog, I don’t just share cakes … I share family-friendly food that’s easy on the cook and the budget! I don’t believe in crazy ingredients that you’ve never heard of …. or things you have to find in some specialty store. As a mom with five kiddos, my life is hectic. I like to call it organized chaos. Most of the time. Hehe! Sometimes, it’s definitely not organized. I hate to admit that it happens too often that I forget to pick up bread at the store or make any earlier in day for dinner. By the time I realize it, I literally have 20 minutes til dinner! 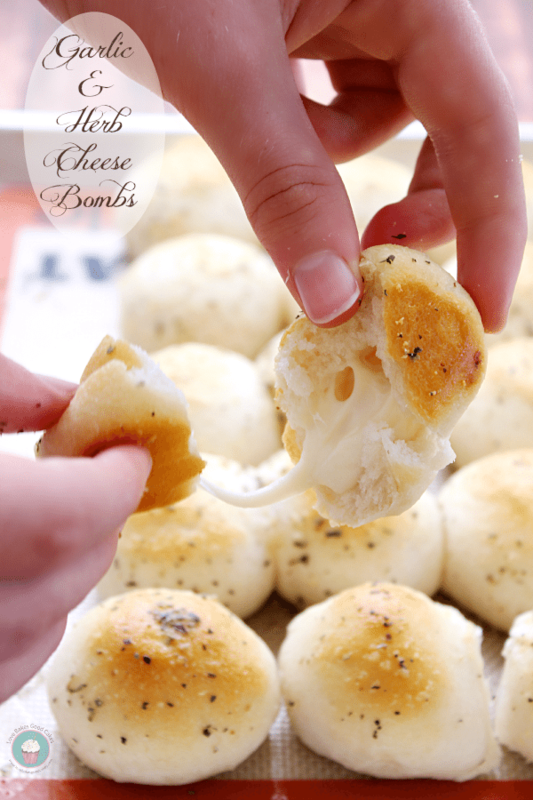 I could just skip it ….. Thankfully, these Garlic Herb Cheese Bombs are quick, easy and delicious! Sometimes, my kiddos hope I forgot the bread just so they can have these yummy little balls of cheesy goodness! 😉 I’m onto them though! Separate biscuits. Place on cube of cheese in the center of each biscuit. Carefully wrap the biscuit dough around the cheese and seal. Place seam side down about an inch apart on an ungreased baking sheet. Bake 10 minutes or until the biscuits are golden brown and the cheese is melted. While the biscuits bake, mix the butter, Italian seasoning and garlic powder together and set aside. Remove the biscuits from the oven and immediately brush with butter mixture. Serve warm. 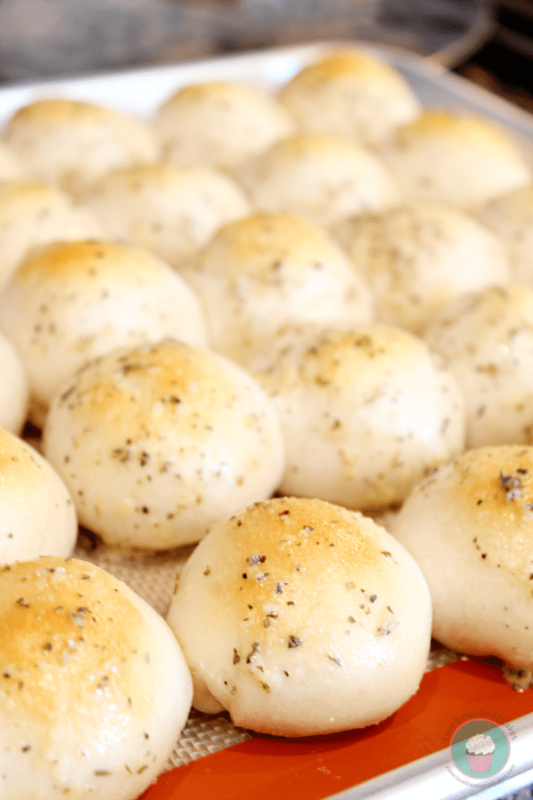 Would you prefer to serve these as an appetizer or alongside a meal? 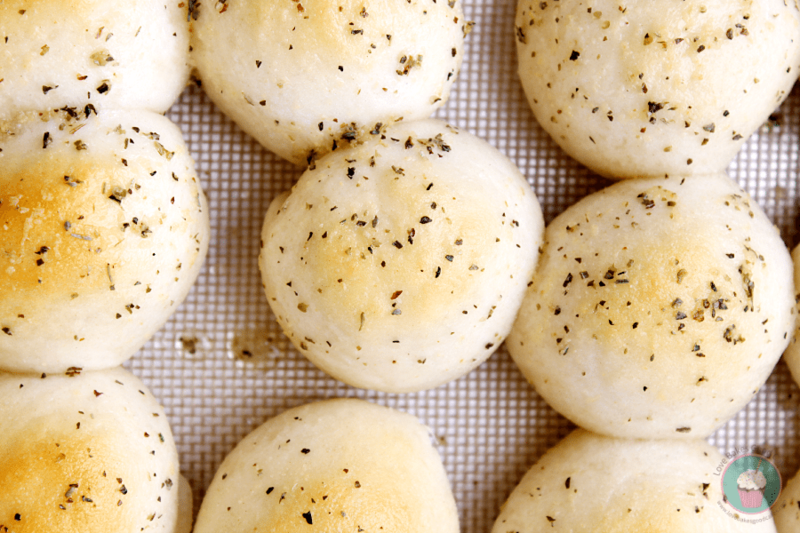 No matter how you serve them, these Garlic Herb Cheese Bombs are the bomb!! 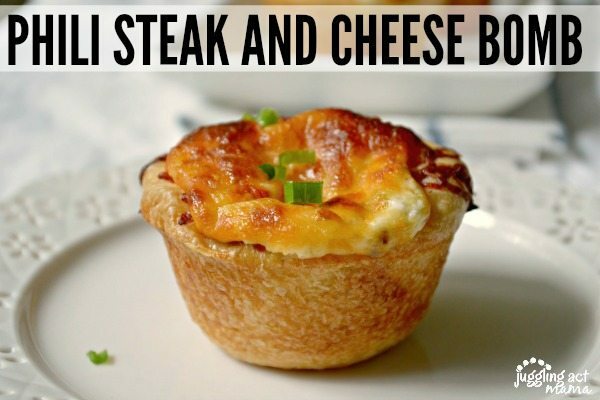 Check out these other great cheesy recipes! Jamie, these are making me hungry, they looks sooo tasty! Love how easy they are to make + the kiddos will enjoy them too which is always a bonus. Pinned! Cheddar is great too! 🙂 I would love to hear of any other cheeses you use! Thanks Jamie these look delicious and simple to make. Sure to make my family happy. Jamie, found your site last night & I’m enjoying browsing. :). I have a question about these rolls. Would you mind posting what type of biscuits you use–flaky, buttermilk, Southern style, etc? They look like real rolls in your pics instead of having a biscuit look & texture. Can’t wait to try them. Bread & cheese–YUM! I’m a cheap-o! I used the biscuits that come in a 4 pack. 😉 Any variety works great! Thanks! Hoping to try this weekend. Enjoy! 🙂 We might need to make some more at our house too! 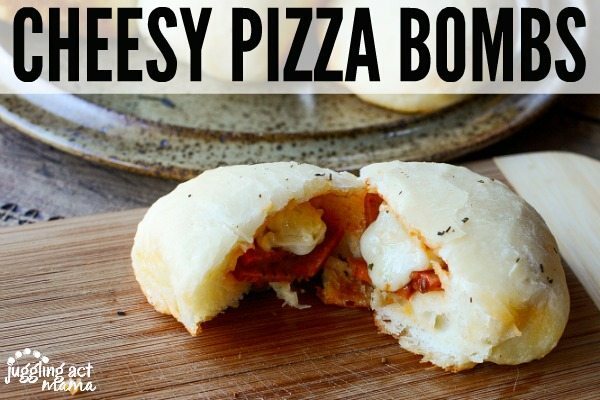 The Cheese Bombs look so yummy but in Australia we don’t have “biscuits” so can u plz point me in the direction of a recipe for the dough. Cheers! I, too, sometimes forget the bread at the store or to make it for the day and my husband has to have his bread with almost every meal! These will be perfect for those days. Pinned! I hope you enjoy them, Nikki! Look yummy, and so easy. Must try these soon. I am so excited to try these with my family. They look heavenly. They look delicious! A perfect pairing for an Italian dinner. Is this fresh mozzarella or the pollyo cheese? I used just regular block cheese. I’m sure fresh Mozzarella would be bomb-diggity though! I just made these tonight. I used the Seamless Crescent dough from Pillsbury and cut the sheet into eighths. I then cut up some fresh mozzarella for the centers. They were yummy! Hi, the Cheese Bombs look so good! But I don’t think we have canned biscuits here in Singapore. Any alternative? I really, really want to try ’em! Thanks. Hey! I saw those cheesebombs and I really really WANT to do it, however I am from Costa Rica and can’t get “2 cans (7.5 oz. each) refrigerated biscuits” so I was wondering if you can share a recipient for the biscuits. I would appreciate! Thanks for stopping by, Kamla! these were so easy to make and so delicious…thanks for the recipe! Would love to premake these and bring over to the in laws for Christmas. Have you ever cooked them and re heated them later in a low warm oven? I’ve not tried that, but I think it could work. Hi these look delicious and i definitely want to try these! but i can’t find refrigerated biscuits here, is there a substitute which i can use instead? Can’t wait it try this recipe, but here in uk I haven’t seen anything like the chilled biscuits. Our biscuits are sweet and not from a bread dough. Do you know what the equivalent would be here? I’m not sure what the equivalent would but you can use Jamie’s biscuit recipe to make the dough from scratch. Good luck! These look amazing, I want to try them out when I make my next lasagna dinner, yum!